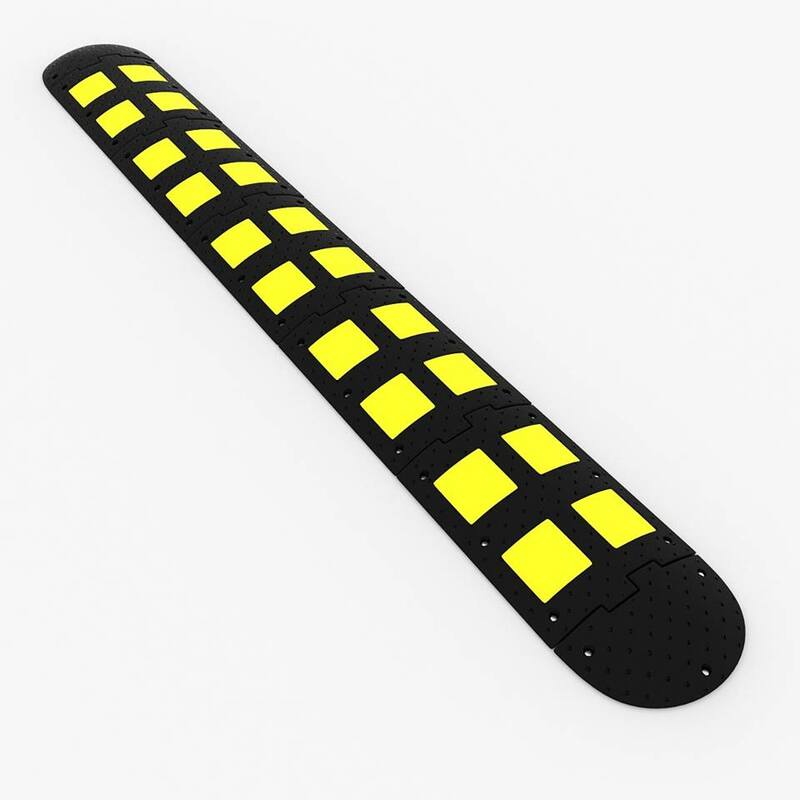 The JB rubber #speedbump reduces vehicle speeds making parking lots safer for pedestrians and motorists. Constructed from 100% recycled tires,JB speed bumps are preformed to implement immediate installation and make drivers easily ride. The JB's flexible design conforms to the contour of virtually any road surface.